RAZZLEDAZZLE Founder/CEO Elena Linares Featured in Brickell Magazine! RAZZLEDAZZLE Barbershop Founder/CEO Elena LInares has been featured in this months issue of Brickell Magazine! The issue profiles Elena and she also goes over the latest, hottest fashion trends.  RAZZLEDAZZLE Barbershop Founder/CEO Elena Linares featured in the July 2017 issue of Brickell Magazine.